Life is Better Lived Outdoors. 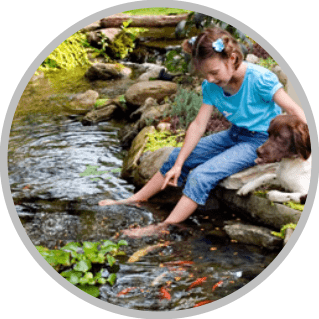 Eco-Ponds are built to benefit everyone. The birds and wildlife will love it as much as your whole family will enjoy relaxing beside it. 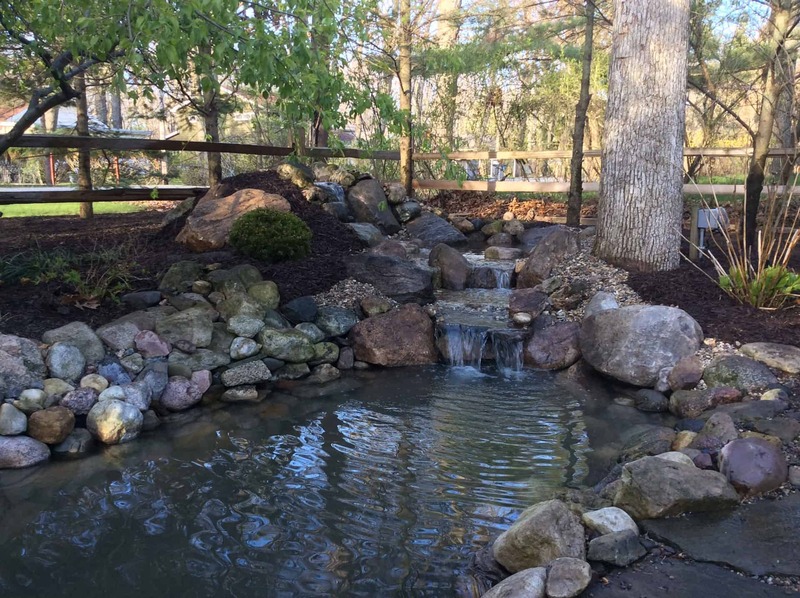 Pondless waterfalls are a recirculating waterfall or stream without the maintenance of a pond. Perfect for smaller landscape areas. 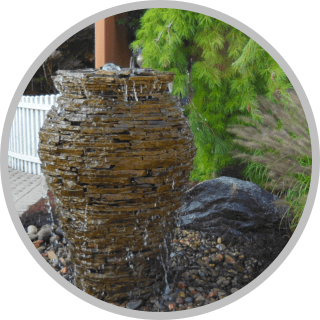 Fountains or bubbling urns can be incorporated into the smallest areas and patios. See how we can transform your personal space! 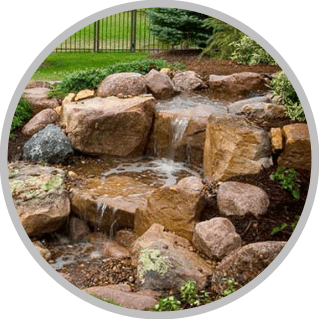 Properly built water features require minimal maintenance. But when you do need a hand, or simply don't want to take the time, we're here to help! Choices are now easy with our new waterscape lifestyle packages. Simple choices with financing now available. Check it out today! I will likely use this company again and refer my neighbors. They treated me fairly and I was satisfied with the work they did. The team worked hard, really hard, they knew what they were doing, they were very helpful and friendly. Really good customer service. Full service and maintenance products available. This is the 4th company in 6 1/2 years to open our fairly new pond. Wow! What a great team of young men! They did an amazing job and asked all the right questions before they started the spring pond opening. I was impressed with their knowledge, respect for our property and fish (no one had ever put an aerator in the holding tank OR bagged the fish to return to clean pond), they touched up gravel in waterfall stream and pond bottom AND even fertilized all the plants. 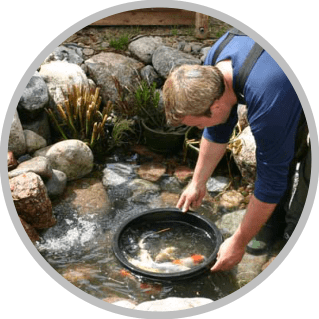 This is the company to call for your pond care! GREAT JOB! You could rely on the crew to do what you wanted them to do and do a good job of it. Very dependable and likeable people to work with. We had a pond but really like this pondless waterfall. Wayne and his crew are extremely detailed and do excellent work. You can tell that they are proud of the work that they do. We are extremely pleased with the work that they did at our home. We would highly recommend Premiere Aquascapes to anyone wanting outside landscape or water feature work done. Thank you, Wayne, for all the time you spent with us, answering all our questions, and for the video so that we could see the product. We appreciate you taking the time to take us to a couple homes to show us your work. We absolutely love our new pond with the waterfalls and lights. 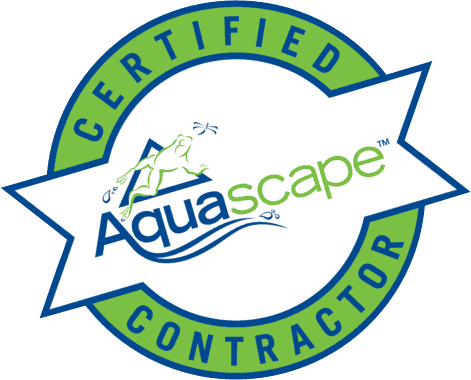 Wayne, you are very professional, yet very personable, and that was one of the reasons we went with your company to install our pond. You did an excellent job, and we would highly recommend your company to others. Thank you again! Premiere Aquascapes was very professional yet very personable. Wayne took time to answer all our questions and took us to a couple homes where he had installed the ponds to show us his work. We appreciate all the time he spent with us. 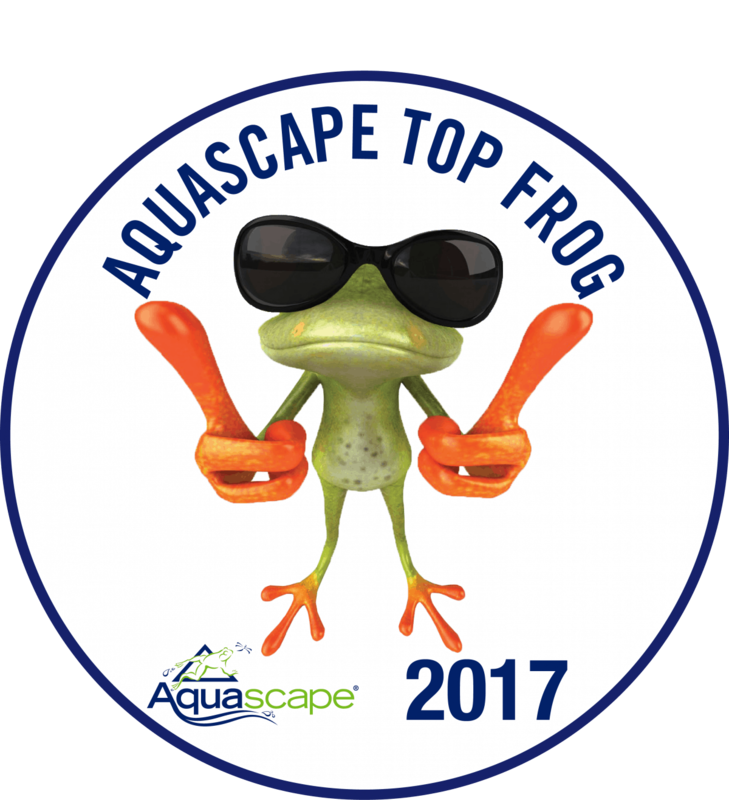 He also provided us with an Aquascape video to show us the product. We love our new pond with the waterfalls and lights. Premiere Aquascapes did an excellent job. 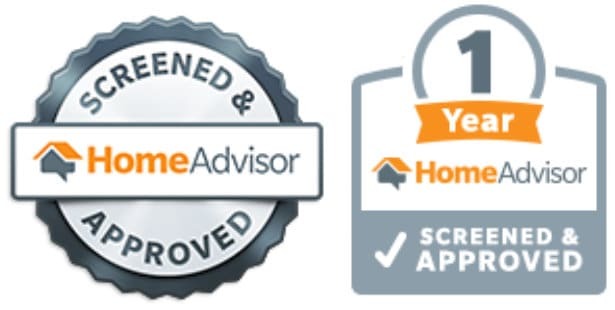 We would highly recommend this company to our friends and family. Wonderful people to deal with. Very helpful and instructive. Would do business again in a heartbeat! It was a joy to work with Wayne and his team. We are enjoying the pond this summer so much. It is beautiful!!! They did an awesome job-going to have them do another project soon.